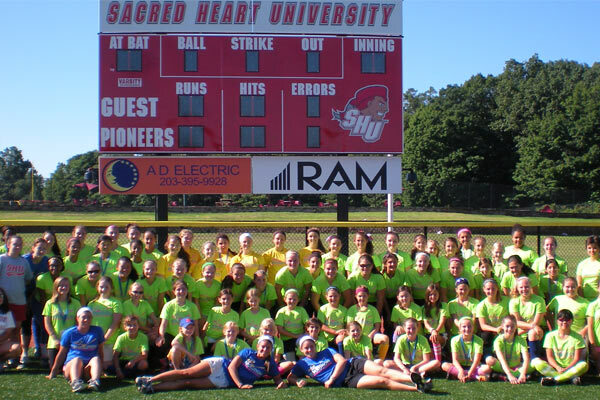 Campers will get to play at Sacred Heart University on the beautiful Fairfield, CT campus. Sacred Heart just completed a new renovation for a turf infield and is now one of the premier softball facilities in the northeast. 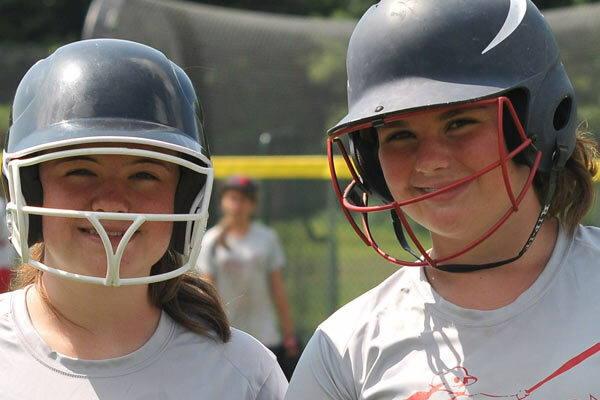 Join us this summer for the best softball camp in New England! Camp is open for all abilities and ages 8-16. 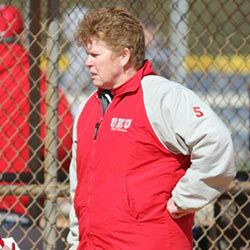 Pam London enters her 29th season as a member of the Sacred Heart coaching staff. She will begin her ninth year as the head coach of the team. She was named the Northeast Conference Co-Head Coach of the Year in 2009, leading Sacred Heart to its first Northeast Conference Championship. Under London, the 2009 squad made its first-ever NCAA Tournament appearance a successful one with a 3-1 victory over Cornell. 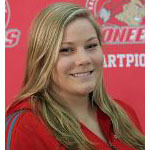 London captured her second Northeast Conference title in 2011 as the SHU won 29 games en route to a second crown in three seasons. London had two Pioneers earn major Northeast Conference awards in 2011 as Taylor Froelich was tabbed the NEC Player of the Year and Nicole Sidor was selected the league's Most Improved Player. 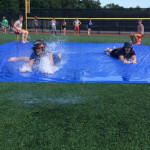 In 2014, she was recognized for her career achievements when she was inducted into the Connecticut Scholastic and Collegiate Softball Hall of Fame. As teammates for two seasons, 1984 and 1985, London co-anchored the middle of the Pioneers infield, leading those teams to a sparkling 89-12 record, which was highlighted by back-to-back trips to the Division II Final Four. London was a three-year starter at second base from 1984-86 and appeared in two NCAA Division II Final Fours. As a senior tri-captain, London was named to the All-NECC Team. 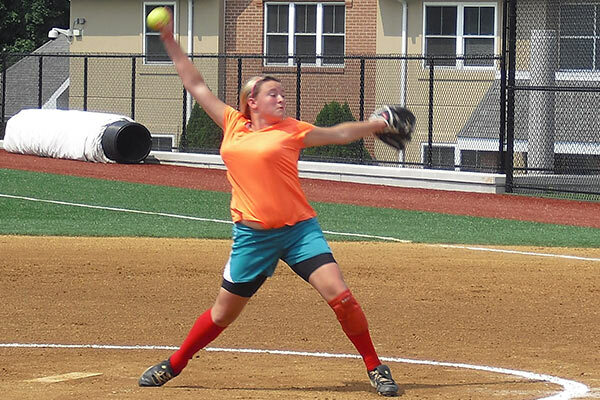 Jen Russell begins her second season as the Pioneers’ pitching coach in 2014. 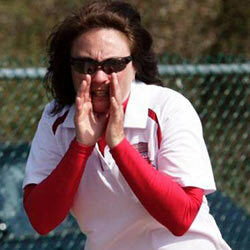 A graduate of Sacred Heart, she led the softball team to two Northeast Conference titles in 2009 and 2011. In 2009, she helped the team make history earning the school’s first win in any sport at a division I NCAA Tournament with a 3-1 victory over Cornell. A four-time All-NEC selection, Russell was named the NEC Tournament MVP both championship seasons. 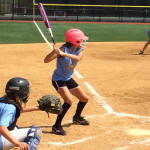 Before coming to Sacred Heart in 2007, Russell played four years of softball at St. Joseph's High School in Trumbull, Conn. where she served as team captain her senior year. She led St. Joseph’s to the FCIAC and CIAC Championship her senior season. In 2007, she was named Connecticut Player of the Year, Connecticut Post All-Area and Co-MVP. She was selected as CIAC and FCIAC playoff MVP as a senior. Russell earned first team All-FCIAC honors junior and senior years, and was named All-FCIAC Second-Team as a sophomore. 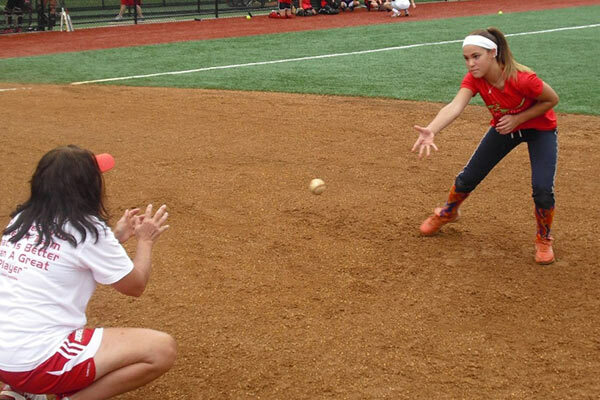 She is currently pursuing her Masters in Education at Sacred Heart, and will graduate in December, while teaching tenth grade geometry at Bassick High School in Bridgeport, Conn.
Sacred Heart University’s Softball Camp will be coached by Sacred Heart Softball's Director Of Operations Coach Elizabeth “Bippy” Luckie. Bippy spent 29 years at Sacred Heart as the co-head coach and have earned 549 wins. Bippy has appeared in 13 NCAA Tournament Appearances as either a player or coach. Coach Luckie is currently the Senior Associate Athletic Director at Sacred Heart, along with being the Director Of Operations. She has 500+ career wins along with being the NEC Coach of the year four times. Bippy co anchored the middle infield for Sacred Heart in 1984 and 1985 and lead their team to an 89-12 record, which was highlighted by back to back appearances in the D-2 final four. 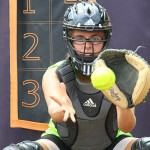 In 1997, Luckie was recognized for her collegiate softball exploits when she was inducted into the Connecticut Scholastic and Collegiate Softball Hall of Fame. 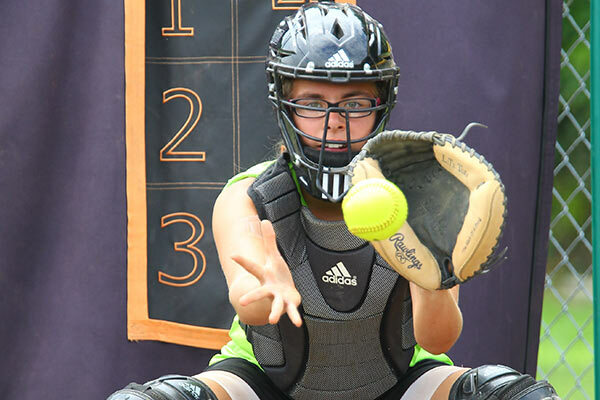 Day: Check in on the first day will be from 8:30am-9:00am at the softball field. 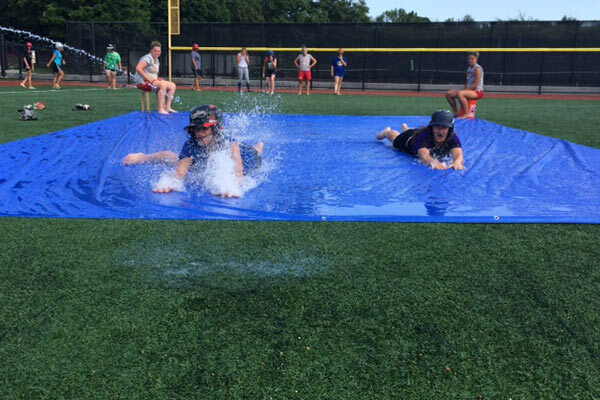 For the rest of the week, campers should be dropped off at 9am each day and picked up at 4:00pm. 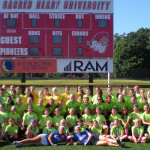 I just wanted to thank the staff at Sacred Heart University for a great week of Softball. 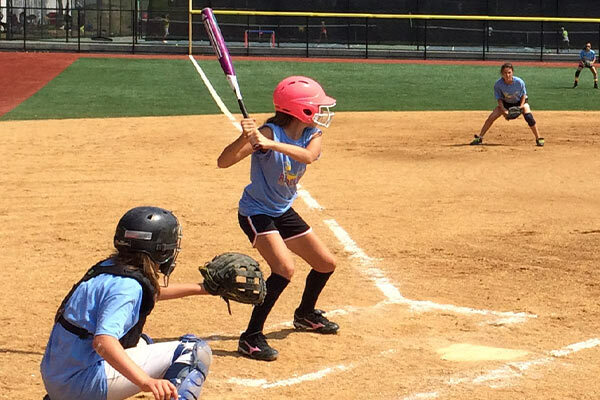 My batting has greatly improved and I feel so much better prepared for the fall tournaments I have coming up. I had the best time at camp this summer. The coaches were very easy to approach about spending some extra time working on hitting drills with me. Thanks so much Revolution Softball! The SHU camp was wonderful my daughter had a great time and learned so much! 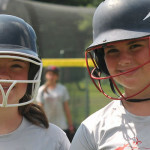 I was wondering if there are other softball camps/clinics during the year (fall/winter/spring)?